Katrina McHugh | EVERYTHING YOU NEED TO KNOW ABOUT PUTTING IN A BASEMENT APARTMENT..
EVERYTHING YOU NEED TO KNOW ABOUT PUTTING IN A BASEMENT APARTMENT.. In 1994, the NDP government in Ontario created Bill 120, which allowed for second suites anywhere in the province, regardless of local bylaws. Standards were set out for building, fire and parking requirements. At this point, a permit was required to change a home from single family to multi‐family. The Liberals have since introduced Strong Communities through Affordable Housing Act, 2011 (effective January 1, 2012). This Act requires municipalities to allow second units within primary residences as well as in other structures (e.g. garages). Generally only one extra unit would be permitted. Planning for the possible inclusion of these units is actually encouraged in any new developments. 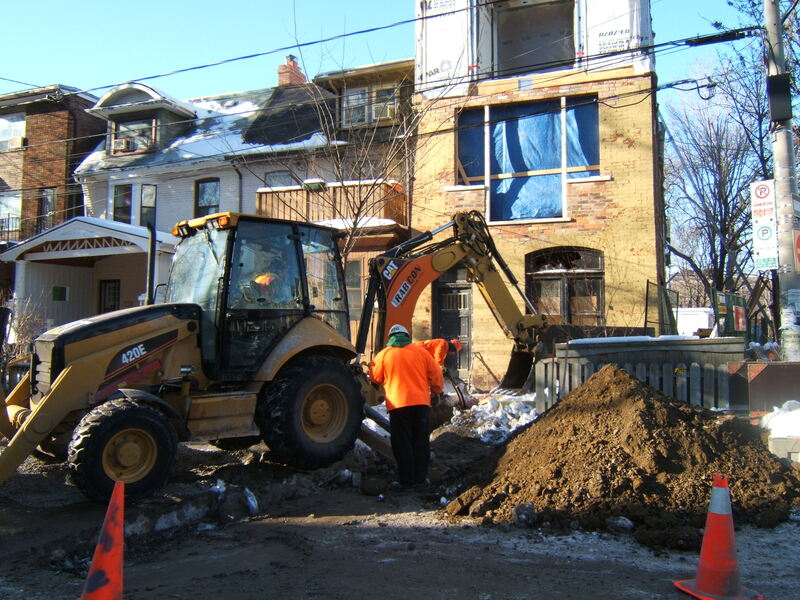 For the City of Toronto, legislation was passed in the summer of 2000 which permitted a second dwelling unit in almost the entire amalgamated city. This Second Suites Bylaw used the repealed Bill 120 as a template to specify the requirements for planning standards, building and fire codes. Drywall and plaster are acceptable but suspended (T‐bar type) ceilings are not. All units must have smoke alarms on every floor and audible from the bedrooms (when doors are closed). The ownerof the property is responsible for the installation and maintenance. The smoke alarms do not have to be interconnected unless the fire separation to the common exit area does not have a 30-minute rating (Note: It must have at least a 15-minute rating). Interconnection may also be required if a unit is located on a third floor. Carbon monoxide detectors are also required. Although there are many more ‘illegal’ apartments than ‘legal’ ones, the benefits of ‘flying under the radar’ should be weighed carefully. The consequences of being reported by a perturbed tenant or neighbor are one thing; being sued for negligence or being denied an insurance claim can be more onerous. If you are going to represent the property as Multi Unit, verify that it is registered with Municipal Property Standards. This article was submitted by Carson Dunlop, a Toronto based consulting engineering firm that has specialized in Home Inspectionsince 1978. For more information, call 416-964-9415 or 1‐800‐268‐7070, or visit www.carsondunlop.com.